Caudwell’s Mill at Rowsley is a unique, Grade II* listed historic roller flour mill. Powered by water from the river Wye, one or more mills have stood on this site for at least 400 years. 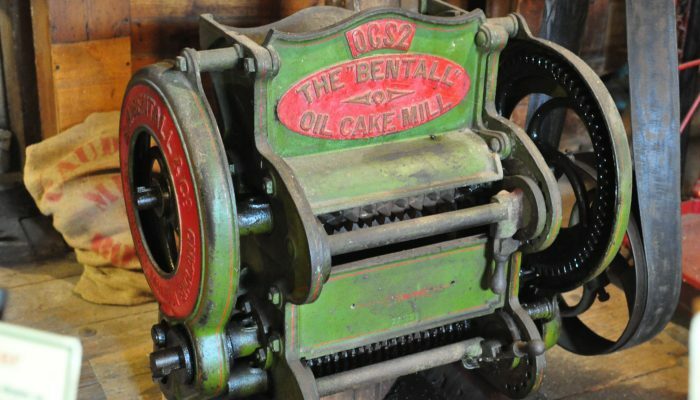 The present mill was built in 1874 by John Caudwell and run as a family business for over a century. 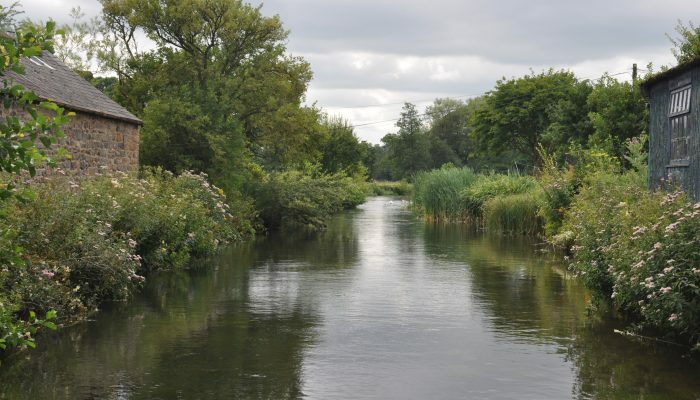 The mill was purchased by a charitable trust and has been operated by them for over forty years. 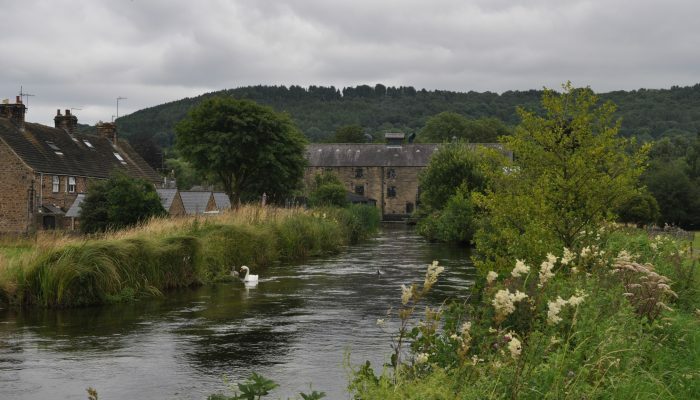 At Caudwell’s Mill, grain was milled by the same process used at the giant modern mills which now provide most of the flour for our bread, but here production was on a scale and at a speed that is both easier to understand and which did not damage the flour. The mill is a complete fascinating automatic ‘machine’ on four floors and usually runs daily, although flour is no longer milled on the premises. 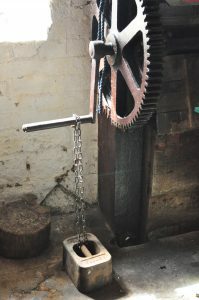 Most of the machinery is earlier than 1914 and is still driven by belts (often leather) and pulleys from line shafts. Elevators and Archimedean screws abound. The wheat entered the first roller mill, then the “grist” produced was “elevated” to the top floor where it entered the first plansifter. From there the graded product was passed to more roller mills and the process continued. 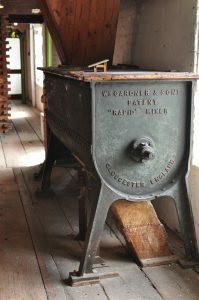 The 22 pairs of roller mills, two purifiers and the four plansifters ensured the flour was fine enough to be sold to bakers. 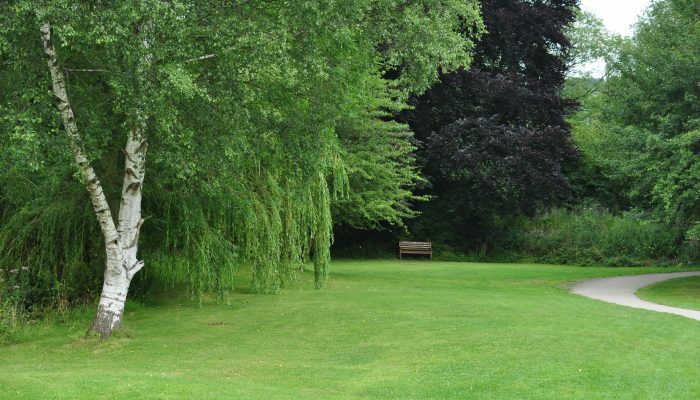 The mill was originally powered by two water wheels which drove 8 pairs of millstones in the flour mill and 3 pairs in the provender (animal feed) mill. 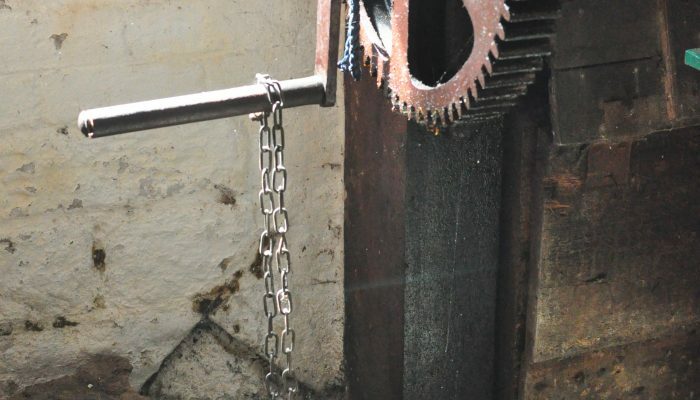 After the installation of the roller mills the water wheels did not provide enough power and water turbines replaced the water wheels. Initially a 35 HP “Trent” turbine was installed in 1887 to drive the flour mill. This was still not powerful enough for the new plant and a “Francis” turbine of 80 HP replaced it in 1914 driving the flour mill via a line shaft in the cellar. Driving the provender (animal feed) mill and most of the wheat cleaning plant is a 50 HP “Little Giant” installed in 1898, which now generates the electricity used in the mill. A recent development is the connection of the “Francis” Turbine to a 50kw generator which feeds electricity into the National Grid. 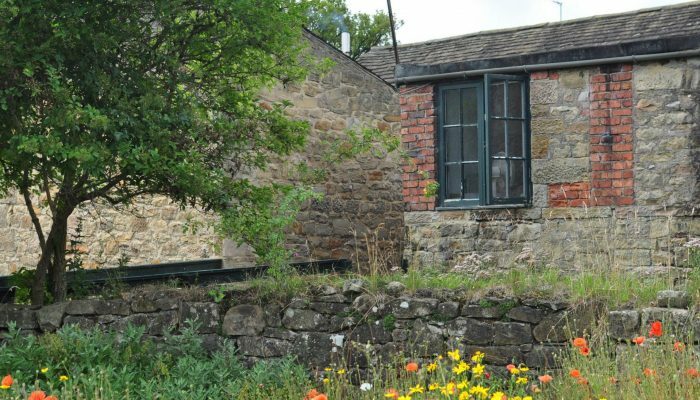 There are numerous displays, descriptions and hands-on models throughout the mill to make your visit enjoyable and informative. It is ideal to show children those fascinating mechanical features not to be seen elsewhere and to explore how wheat is turned into flour. 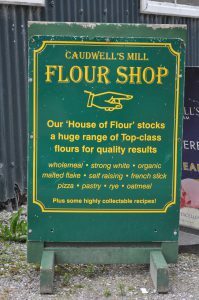 The mill shop sells a wide variety of flours and oat product in sizes from 1 kg to 25 kg, together with yeast, biscuits, ice-cream and other specialist foods.